Ombre nails have been around for a while now.... so long that they have started to fade into something else: the rainbow ombre manicure. Contrary to its name, the rainbow manicure doesn’t include ROY G BIV at all, unless you choose to do so. I strongly advise against painting your nails in the typical red to violet fashion that reminds people of leprechauns and pots of gold, though, because it will look like you dipped your nails in a five-year-old’s bucket of paints. 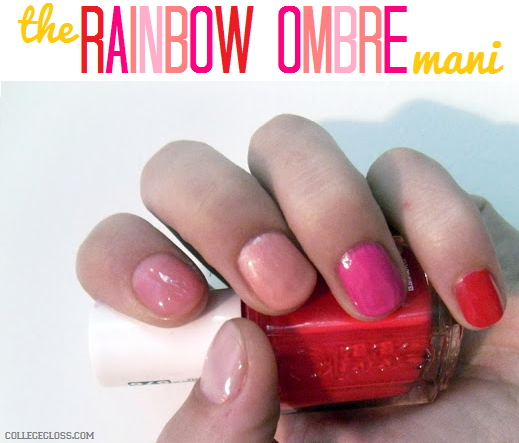 Instead of doing something that has already been done, try the ombre-d style of the rainbow mani that is flooding Pinterest and Tumblr. This mani is quick, easy and mess-free: no sponges, paint brushes or super glue required. You only need five polishes of the same color family that fade in a dark to light order (or light to dark, whichever you prefer). 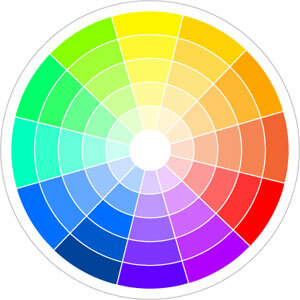 If you need help figuring out the fade, a color wheel can be very helpful. The other great thing about this mani is that you don’t have to run out and buy new polish just to make it happen. 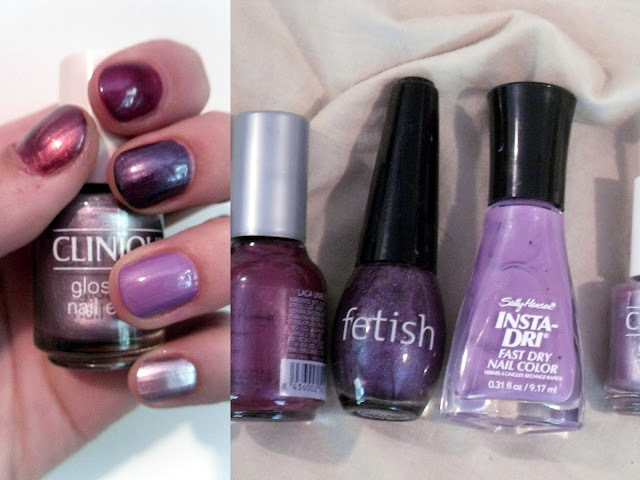 We all have a basket of old polishes under the sink that are called in for back-up to make this manicure happen. Another plus -- this mani is appropriate for any season. Here is an example of a late-summer rainbow mani. 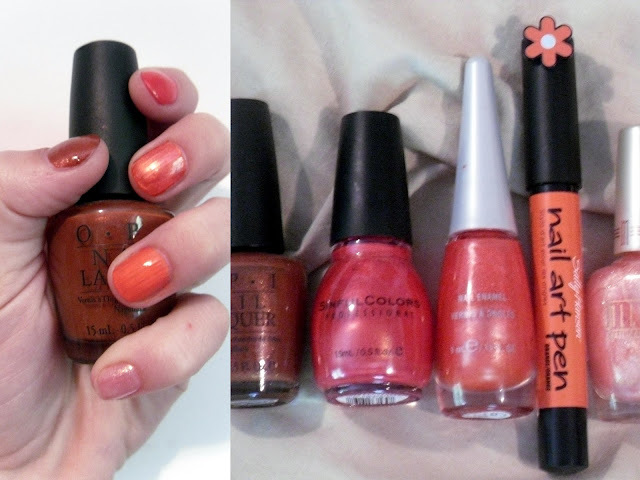 As you can see, I even used a nail art pen for one of my colors ... so many options! These brown hues would be fun for fall (I heard plums are going to be in, too). You can even add in some fancy details if you want! 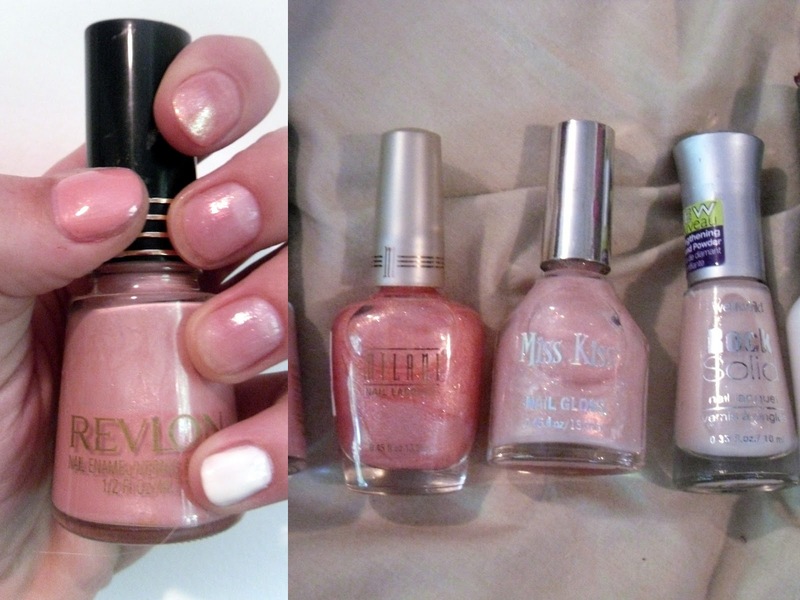 I chose to add a little “French” styling to the pink glitter rainbow mani to make things a little more interesting. One color that I have in abundance is pink, and there was no way I was going to write about this mani without getting out my favorite shade! 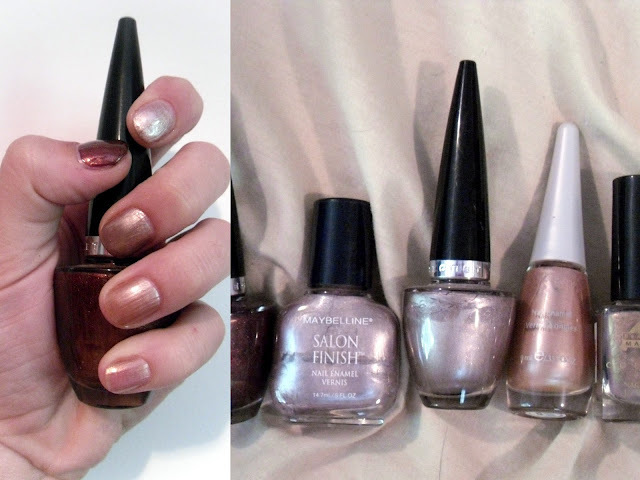 However you choose to try the rainbow style, your nails are sure to look like gold!